Save Marinwood-Lucas Valley - our community, our future: Homeless encampments are a leading cause of wild fires in Marin. Homeless encampments are a leading cause of wild fires in Marin. A small fire was sparked near a San Rafael homeless encampment late Monday. Just before midnight, San Rafael firefighters responded to reports of a fire near 350 Merrydale Road. The latest fire was reported at 11:10 p.m. Monday, according to fire Chief Christopher Gray. 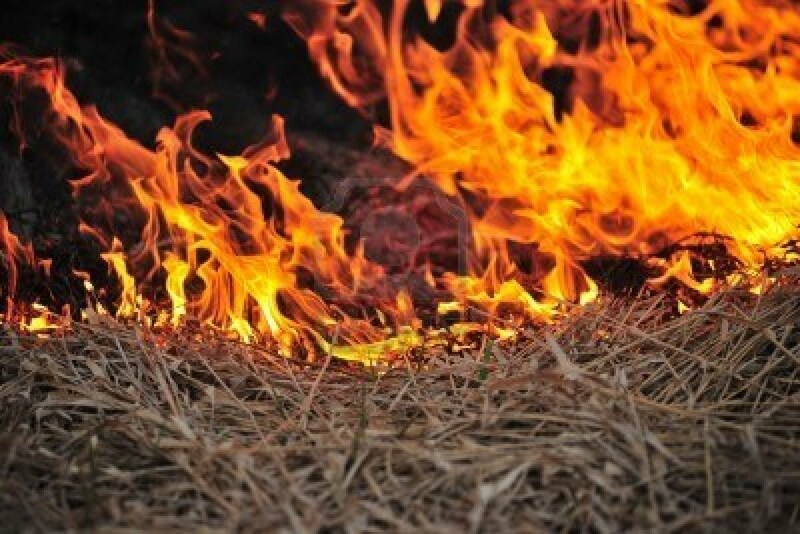 SAN RAFAEL, CA — Authorities are investigating fires on private property on Los Ranchitos Road in San Rafael, the latest of which broke out late Monday night. San Rafael fire Chief Chris Gray said a security guard at Guide Dogs for the Blind reported the fire at 340 Los Ranchitos at about 11:10 p.m. Monday. A quick response and action by firefighters from San Rafael and Marinwood limited its spread to one-eighth of an acre, Gray said. The chief told Patch the fire "appeared to be caused by homeless activity." Get free real-time news alerts from the San Rafael Patch. "The area experienced another fire last month," Gray said. "Firefighters and the San Rafael Police Department are investigating further and seeing that a fence is repaired that has been broken down by campers accessing the area." He said residents and businesses should report any suspicious activity to San Rafael police. The Soberanes Fire was started by an illegal, unattended campfire announced fire and law enforcement officials at a news conference Tuesday afternoon.